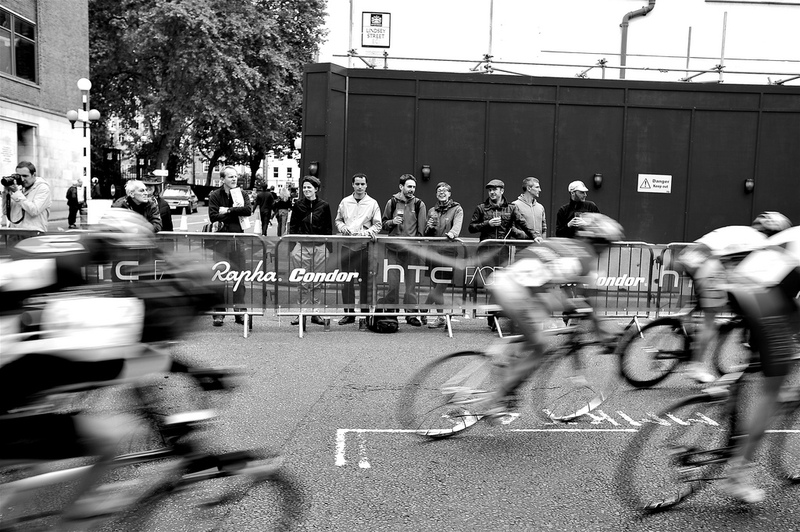 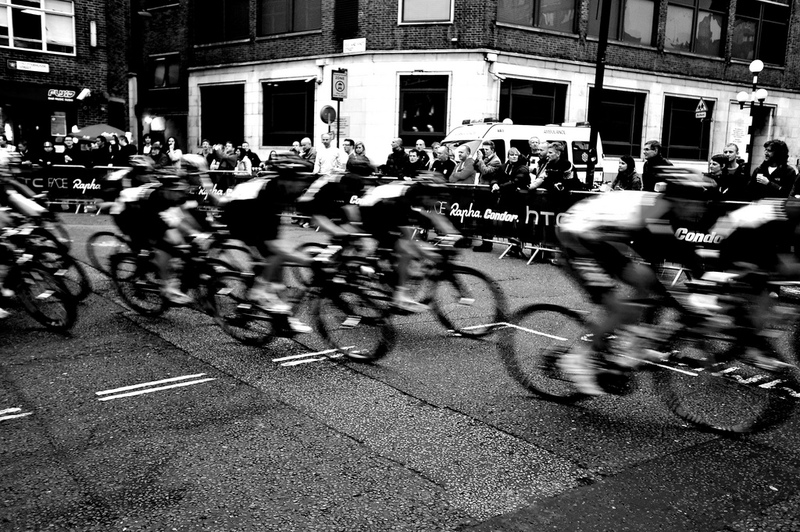 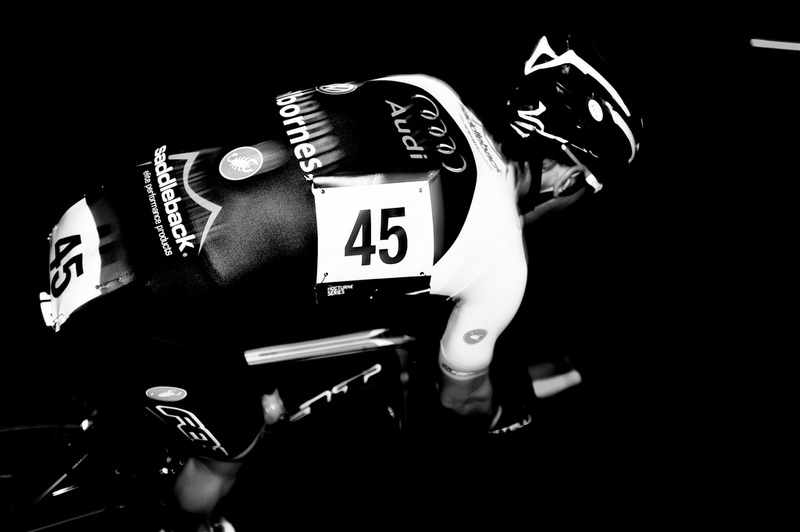 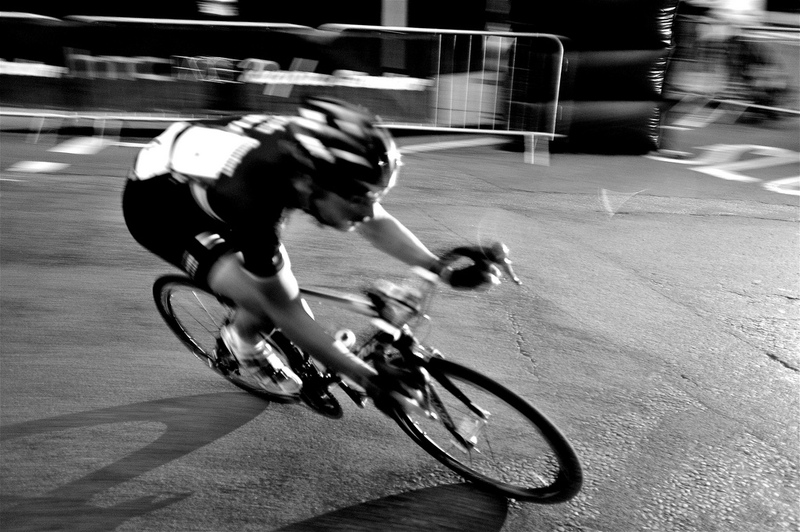 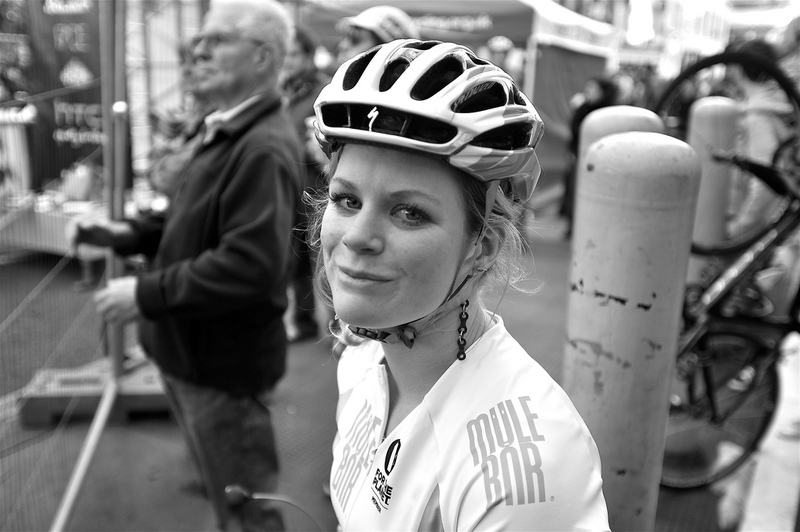 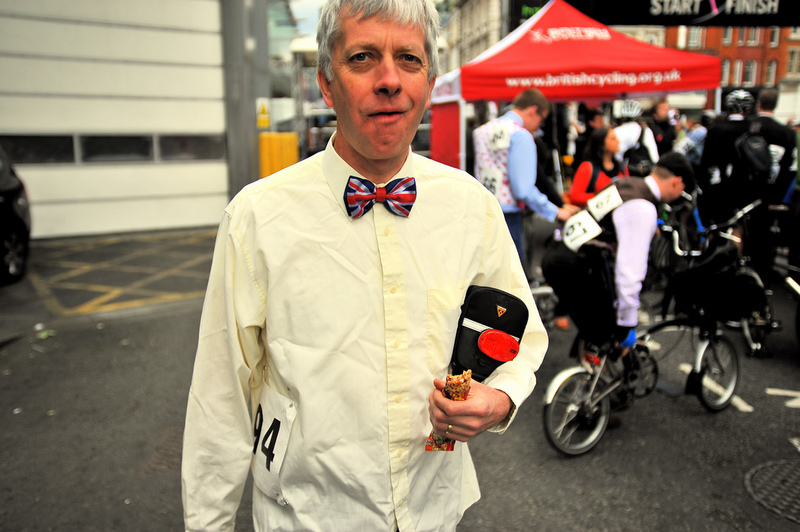 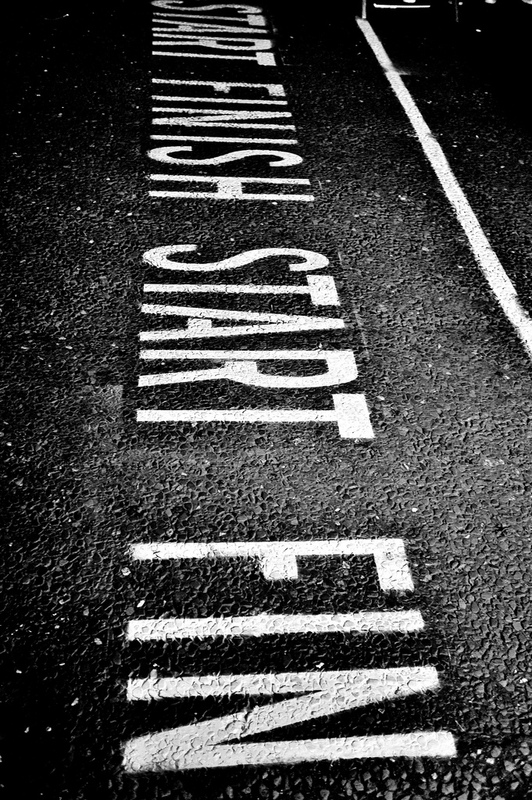 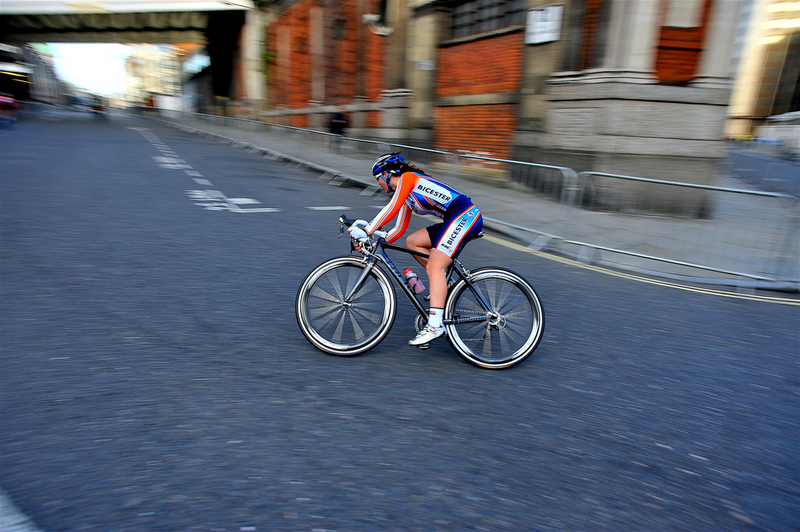 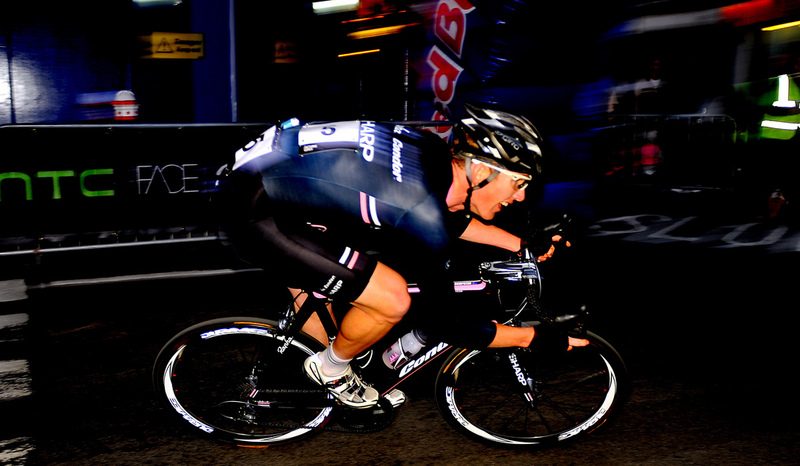 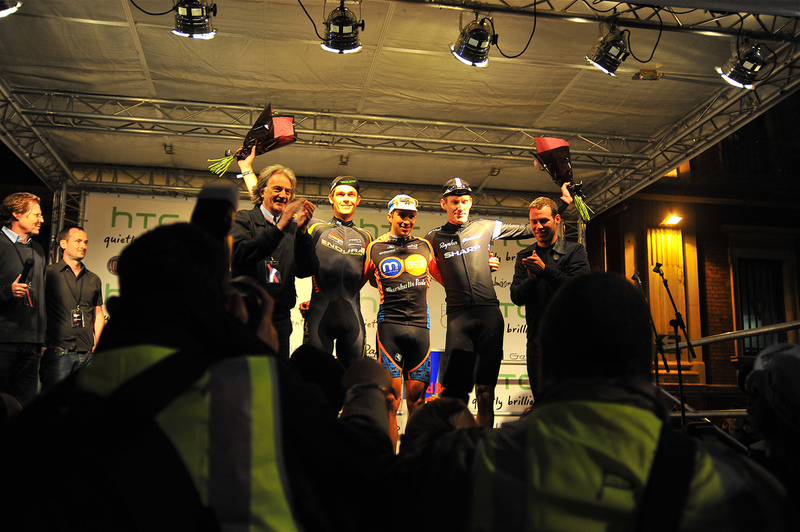 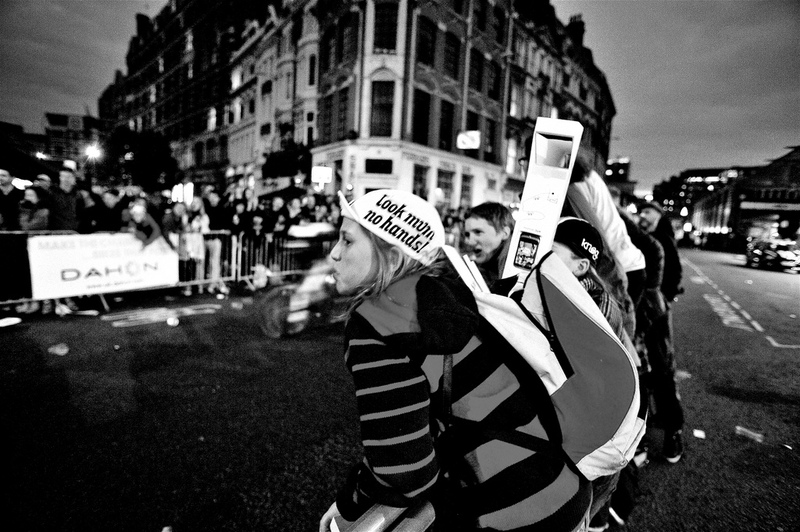 Angelo was in London last weekend and has let me publish these great Photographs from the Smithfield Nocturne. 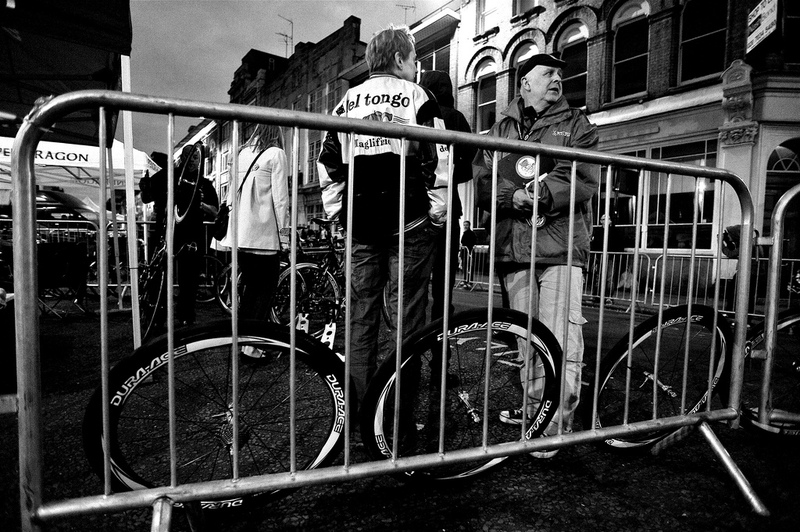 Check out Angelo’s photography on his Flickr page. 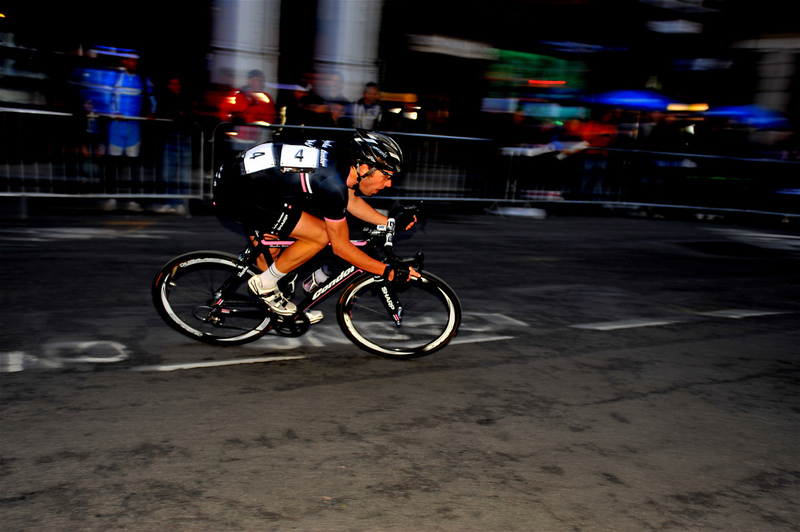 The MSR work is out of this world.